Uludağ University will award the most successful academicians of the year 2016. Uludağ University academicians will receive the honorary awards at the Mete Cengiz Cultural Center on Wednesday, January 24, 2018 at 13.00. The most successful faculty, departments and academicians will receive plaques and awards at the ceremony. 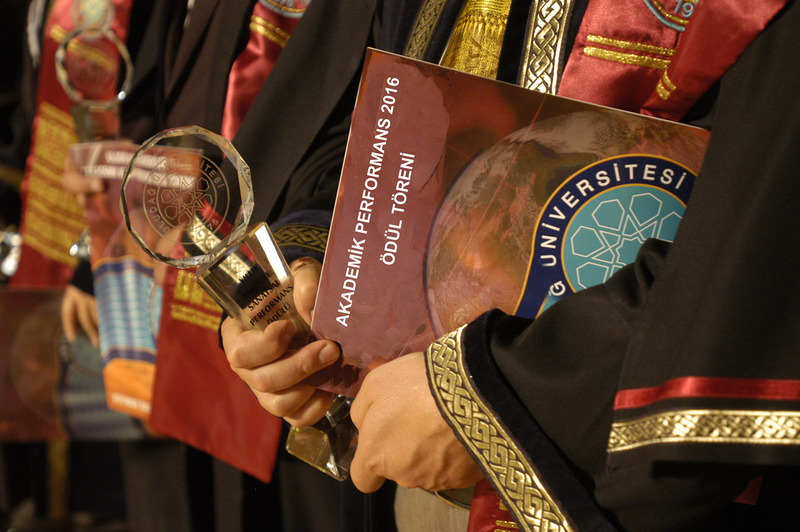 The awards will be given by Rector of Uludağ University Prof. Yusuf Ulcay.